The PlayStation is an iconic piece of hardware and its public reach isn’t very limited either. 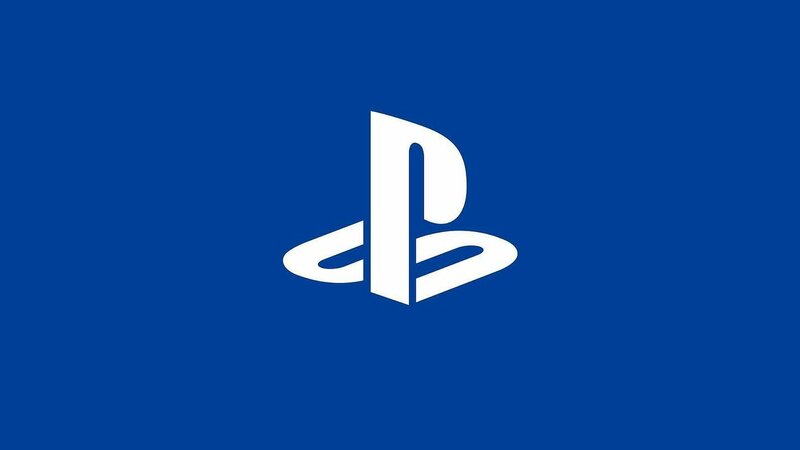 According to Prophet’s Brand Relevance Index for 2018, PlayStation is the third most recognizable brand in the UK. Bear in mind, the brand relevance list is made up of all different types of brands, not just tech giants. This means PlayStation not only beat out its console brethren, but also non-console based companies like Amazon, Netflix, Spotify, Android, and more. The only brands that were deemed more recognizable than PlayStation was Apple and Lego respectively. What do you think of this news? Is it a surprise to you?